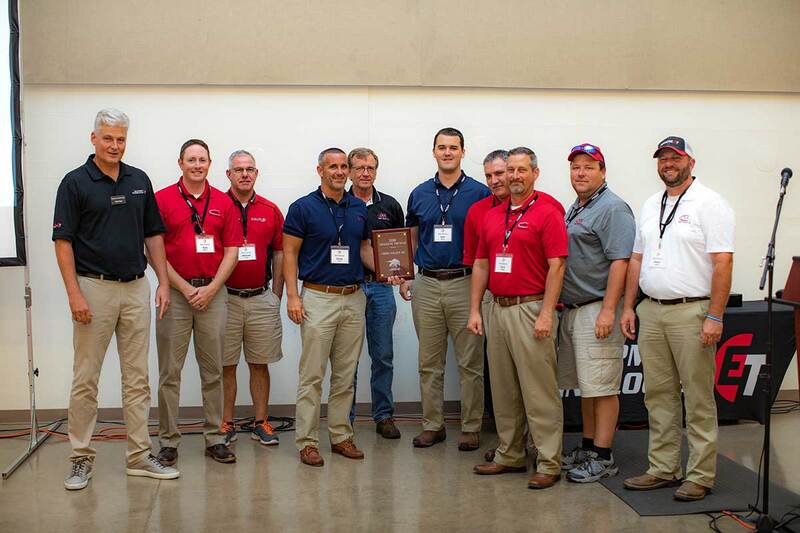 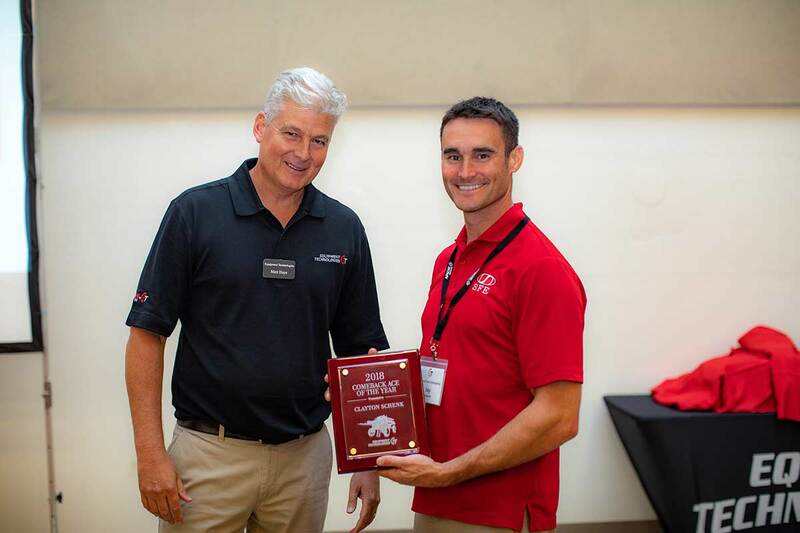 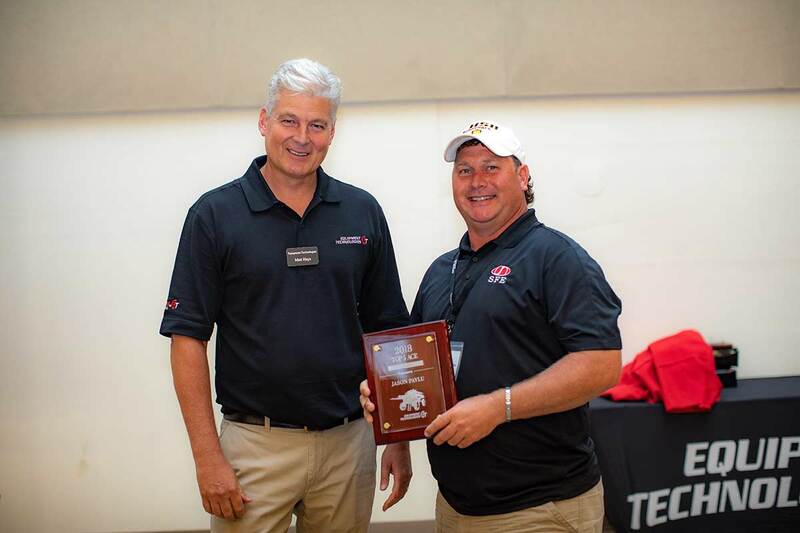 MOORESVILLE, Indiana (August 3, 2018) – Equipment Technologies (ET Works), parent company of the Apache Sprayer and Bruin Sprayer brands, celebrated its dealer team at its Annual Dealership Meeting, July 24-26. 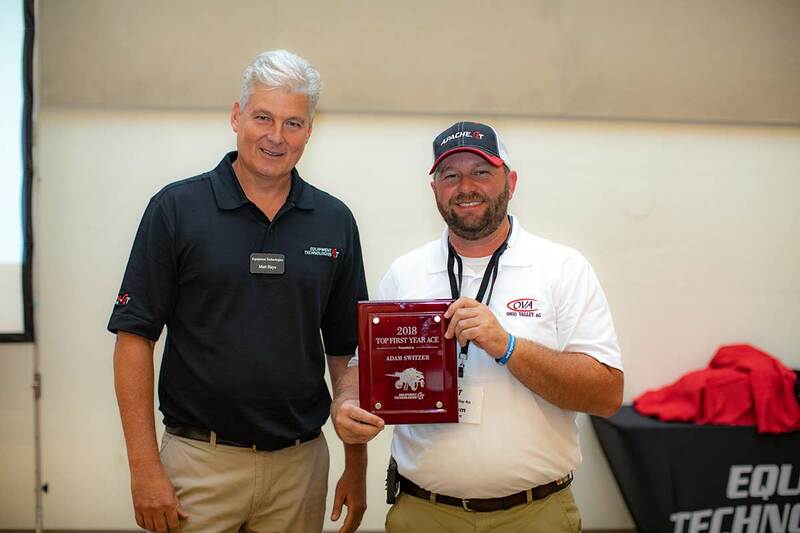 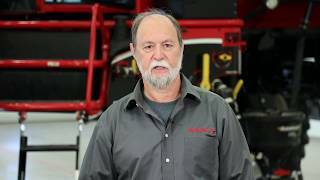 Individual salesperson and dealership awards were announced at the event which was held at company headquarters in Mooresville, Indiana. 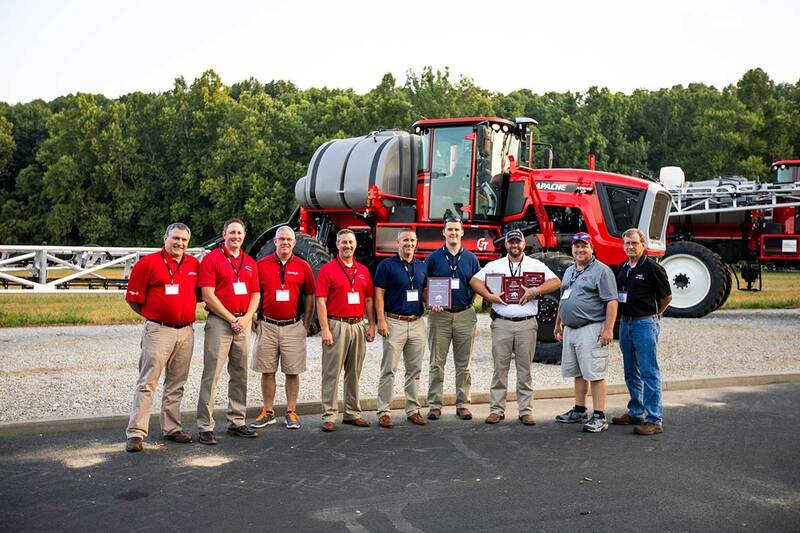 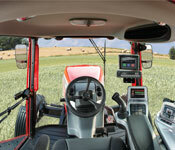 Dealers also participated in workshops and breakout sessions, and experienced a first-look presentation of the upcoming MY19 Apache and Bruin Sprayers.